Magazine size/volume ratio: 0.80 ... what is it? Off-Road gives you everything you need to take your ride off the beaten path with tech tips, product reviews and custom features. 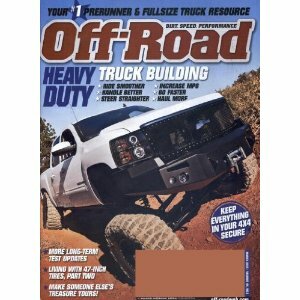 You also get engine and suspension buildups, step-by-step component bolt-ons, and off-road events.